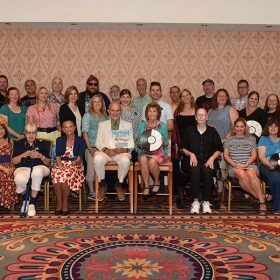 On Friday, October 19, D23 Gold Members gathered at Disney’s BoardWalk Inn at Walt Disney World Resort for a spectacular lunch with Disney Legend Ron Logan. 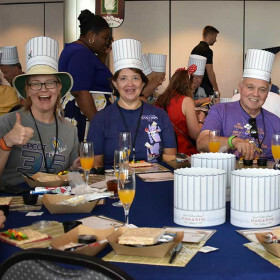 In celebration of the 23rd annual Epcot International Food & Wine Festival, D23 Gold Members gathered at Walt Disney World Resort to sip and stroll their way through Epcot. 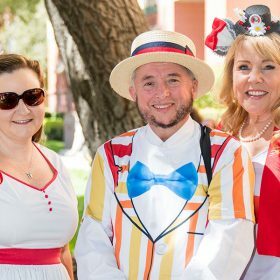 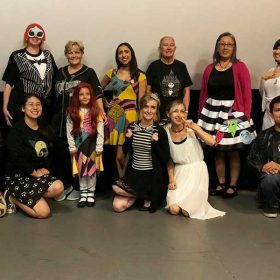 On Saturday, September 15, D23 Gold Members stepped in time to The Walt Disney Studios to celebrate Walt Disney’s beloved classic Mary Poppins on the big screen! 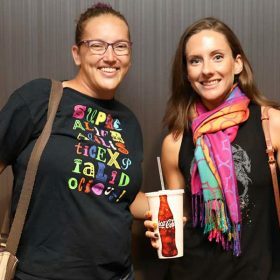 On Saturday, September 8, winds in the east brought D23 Gold Members to Disney Springs to celebrate Walt Disney’s beloved classic Mary Poppins on the big screen! 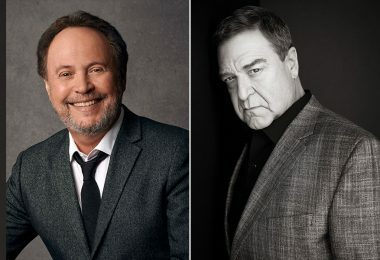 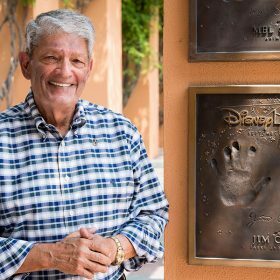 On Friday, August 10, D23 Gold and Gold Family Members gathered at The Walt Disney Studios to have lunch with the incomparable Disney Legend Jim Cora. 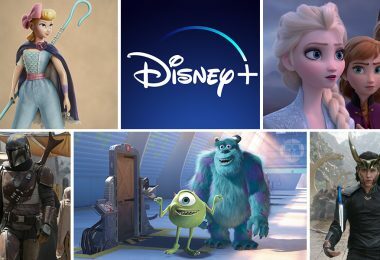 On Monday, August 6, 2018, a group of D23 Gold Members had the opportunity to go behind-the-scenes at Pixar Animation Studios for truly a once-in-a-lifetime experience. 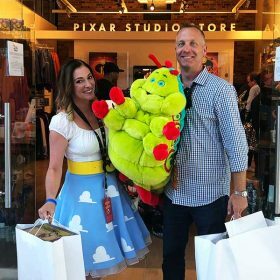 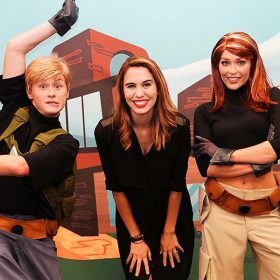 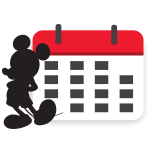 D23 Members Join the Fun in Toy Story Land! 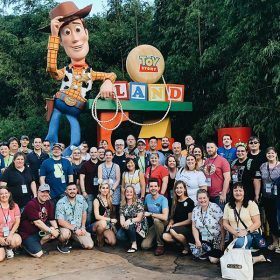 On the morning of July 30, D23 Gold and Gold Family Members gathered bright and early at Disney’s Hollywood Studios for a truly unique, behind-the-scenes experience at Toy Story Land! 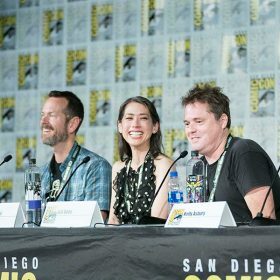 D23 Goes Behind-the-Screams of The Nightmare Before Christmas at Comic-Con!